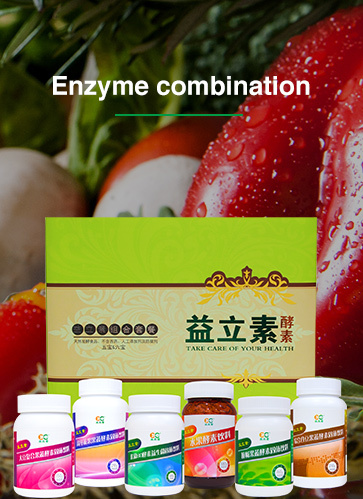 Yilikang(China) Group is a high-tech biotechnology company that integrates independent research and development, production, training and sales of probiotics and enzymes. 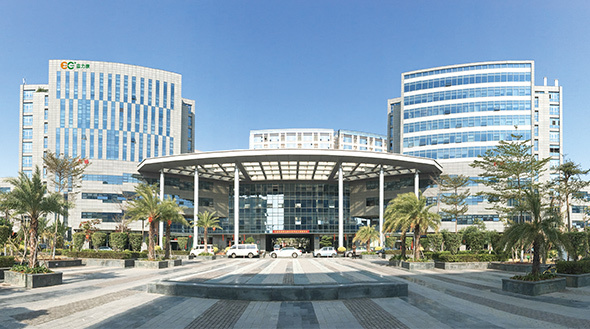 Our headquartered in Xiamen City, Golden Bay Fortune Center, Huli High-tech Park and office area of over 3,000 square meters. It owns three enzyme probiotic research and development bases and four biotechnology companies specializing in the production and processing of enzymes. The company was founded in 1993. After many years of intensive cultivation, it has successfully explored an internationalized road that meets its own development. Its business channels radiate from Europe, America and Southeast Asian countries, with thousands of agents and nearly one million stable consumer groups. 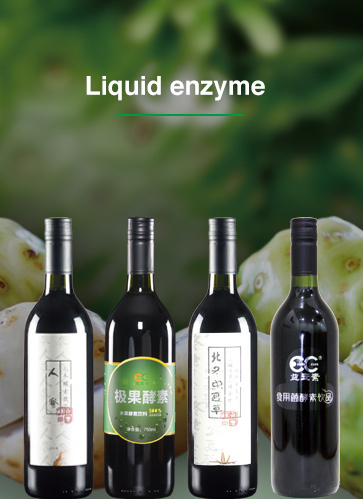 Relying on more than 20 years of biotechnology that focuses on enzyme research and development,Yilikang has spared no effort to promote the development of the Chinese enzyme industry. 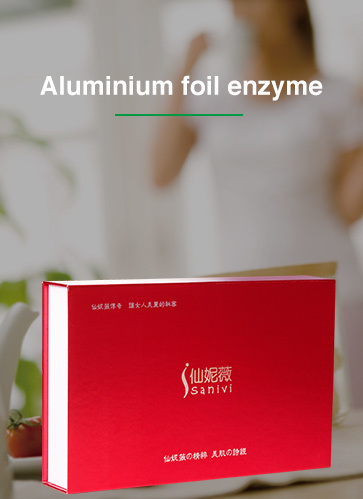 Since 2005, it has been pursuing “cocktails – combination of enzyme”, and by 2016 it has launched Qingfei enzymes, enzyme biscuits, and garlic enzymes.Our modern high-tech biotechnology always at the forefront of its peers. The business segment covers a wide range of areas such as self-owned brand agents, ODM, enzyme raw material supply, OEM processing and production, and biotechnology research and development. Yilikang won the award of Chinese Enterprises Model of Public Good Faith Responsibility, and the Chairman SUNG MAO-CHIN of Yilikang won Chinese Honest Entrepreneurs Merit Award. Celebrate the Mid Autumn Festival, welcome to the national day, the disabled people’s aid center of Heshan street, Yili Kang ai Sha Hu Li District. Yili Kang is selected for CCTV’s brand development plan of Orient concern. [Good News] Song Maoqing, the president of Xiamen Yilikang, was selected to “100 talents program” of Fujian province. The first Operation Center of Yilikang signed up, officially launched the “Partners Project” nationwide.